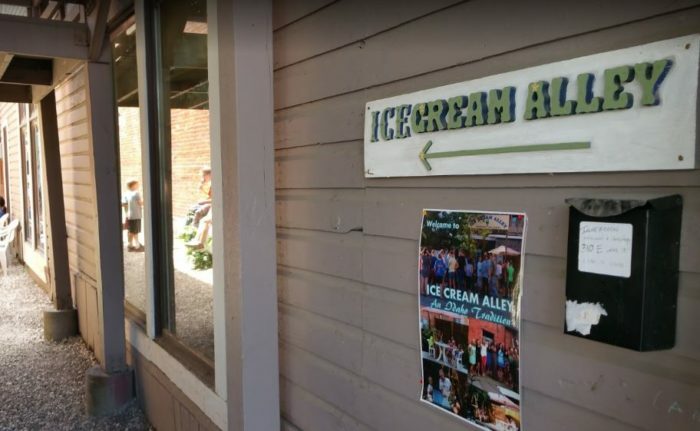 This local staple may be somewhat hidden away in an alley - literally - but the line wrapping around the corner will always give away where the best ice cream in McCall is. 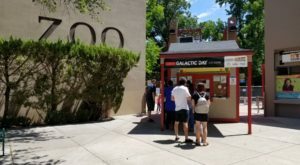 In fact, take a stroll down to the Payette Lake shore and nearly every visitor to McCall's city center beach will be holding a cone (or three) in their hands. 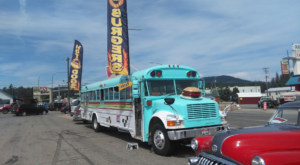 Of course, if sticky fingers aren't on the agenda, delicious shakes, malts, sundaes, and splits can be found here as well - and the "mountain-size scoops" are worth the hype. 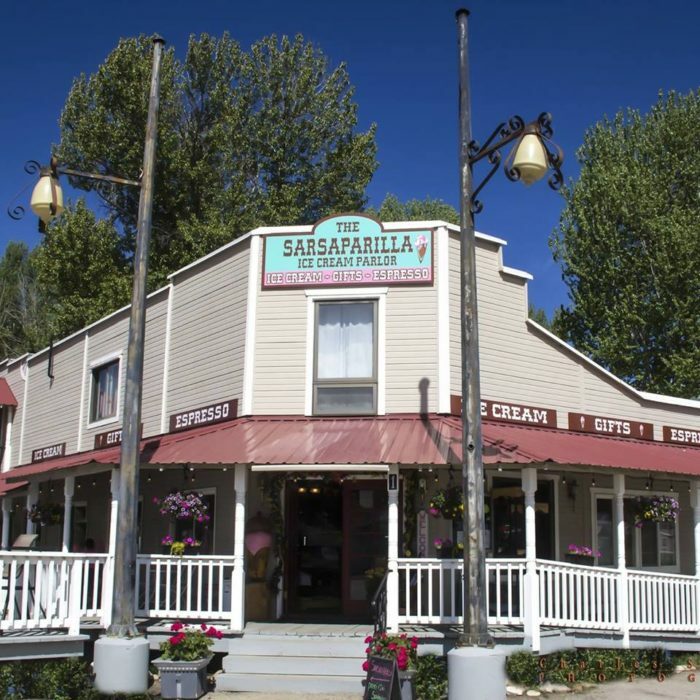 In a town known for pie, this local favorite keeps topping lists for good reason. 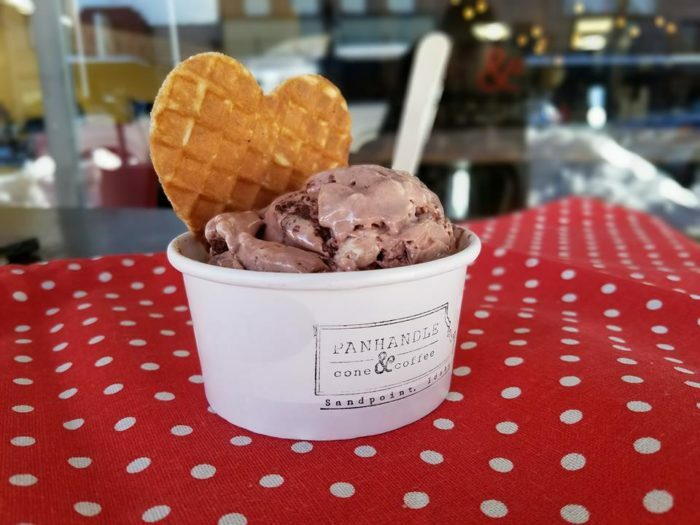 Handmade local ice cream gets dolled up in toppings finery: sprinkles, berries, and milk for delicious shakes or traditional scoops. 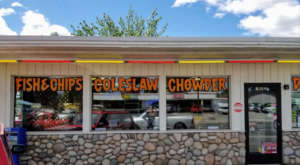 This small, lakefront town is home to a number of fabulous eateries, but what sets PC&C above the crowd is their emphasis on locally-sourced ingredients and handmade preparation. 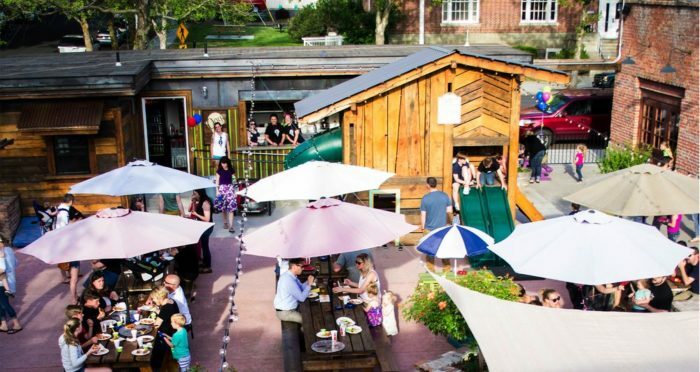 Every unique, creative, drool-worthy flavor is mixed on-site; toppings - like apple pie, blueberries, and cookies - are all sourced from within the community and from local farms. Unless, of course, it's a top-notch, gourmet ingredient like Ugandan Vanilla Beans. 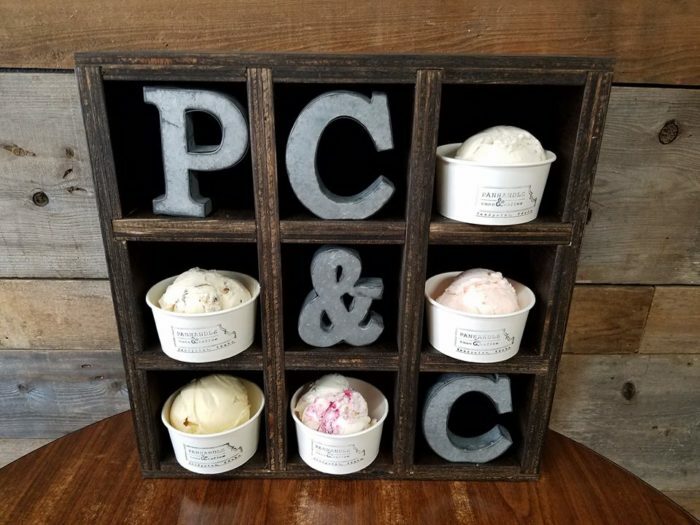 Either way, rotating flavors and endless options mean you'll always find a new flavor to try! 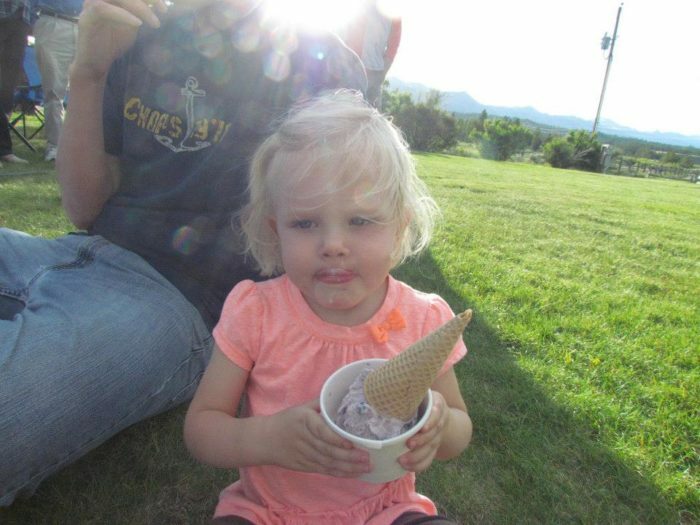 Is there anything better than eating ice cream so fresh and creamy that you know it was churned that same day? Or, even better, being able to meet the generous milk-makers themselves? At Reed's, you can. 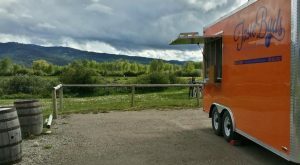 Ultra fresh ice cream in a variety of standard flavors is made right on-site, and you can even visit the cows themselves who make it happen! 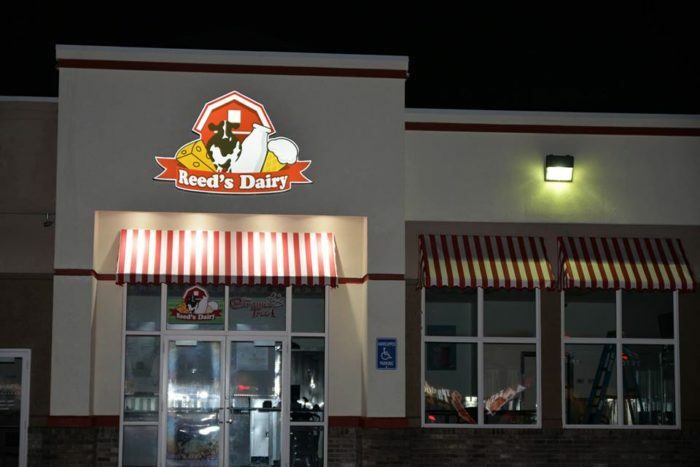 Reed's is so beloved that you'll find their ice creams served up in many of Idaho's favorite local parlors. 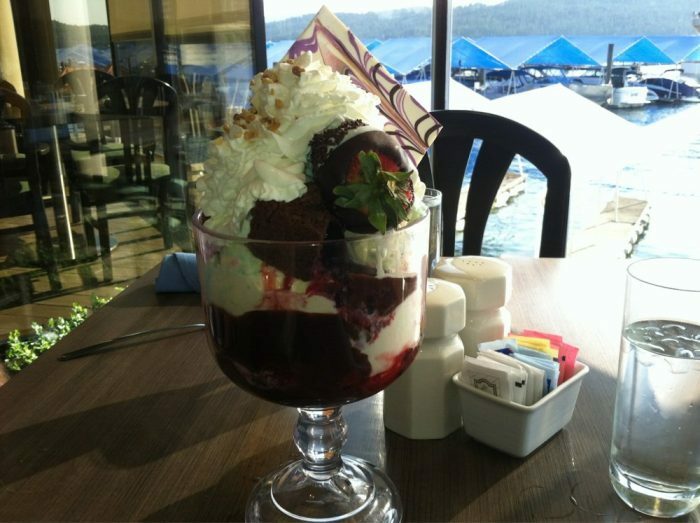 In a world of traditional ice creams, cones, and delicately plated sundaes, Dockside serves its own type of dessert: a sundae on steroids. Combining all the wonderful, classic gooness of a sundae with the layer upon layers of deliciousness often found in trifles - plus some custard thrown in - few people are able to finish these epic desserts. 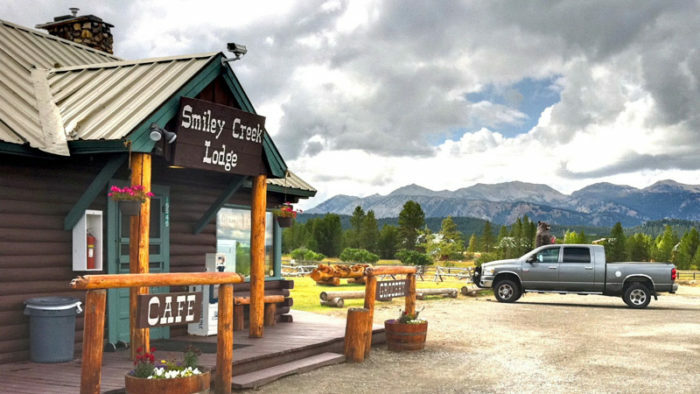 Set in the heart of one of Idaho's most stunning landscapes, the Smiley Creek Lodge is a charming staple in the Sawtooth Valley. 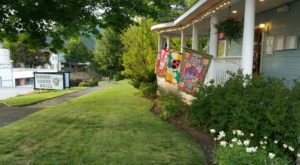 But for those who want to enjoy a fresh dairy treat with their breathtaking mountain views and cozy cabin nooks, the ice cream parlor here is to-die for. 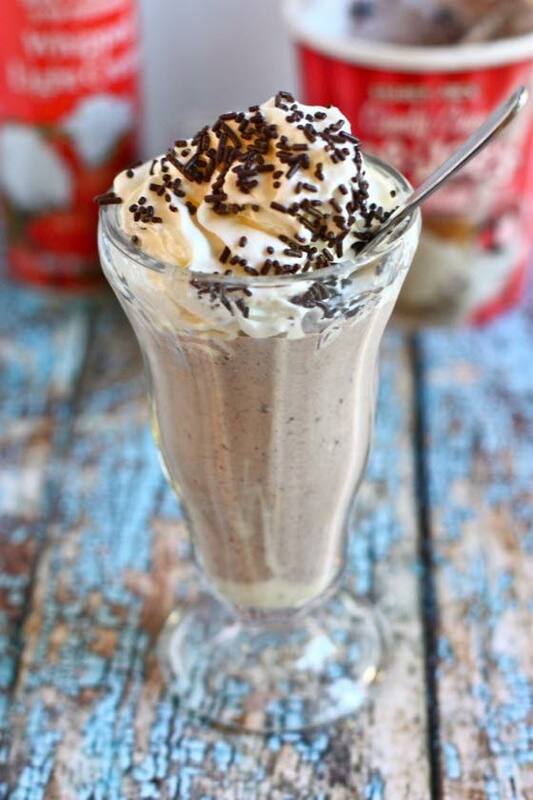 Delicious hand-dipped milkshakes and a variety of ice cream flavors will keep you smiling - literally - every minute of your stay! 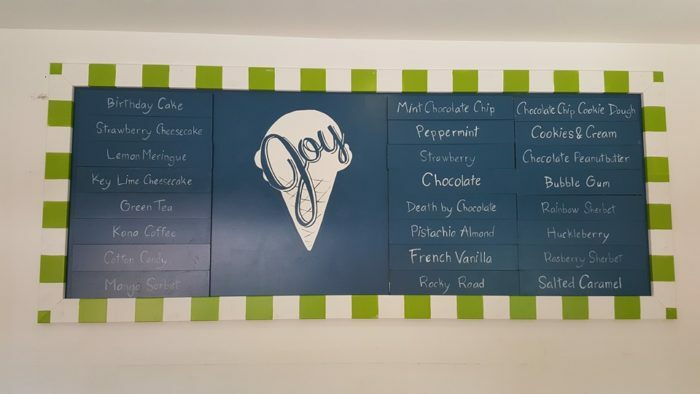 This old-school, glass-bottle mom and pop ice cream shop and its namesake dairy is second-to-none. 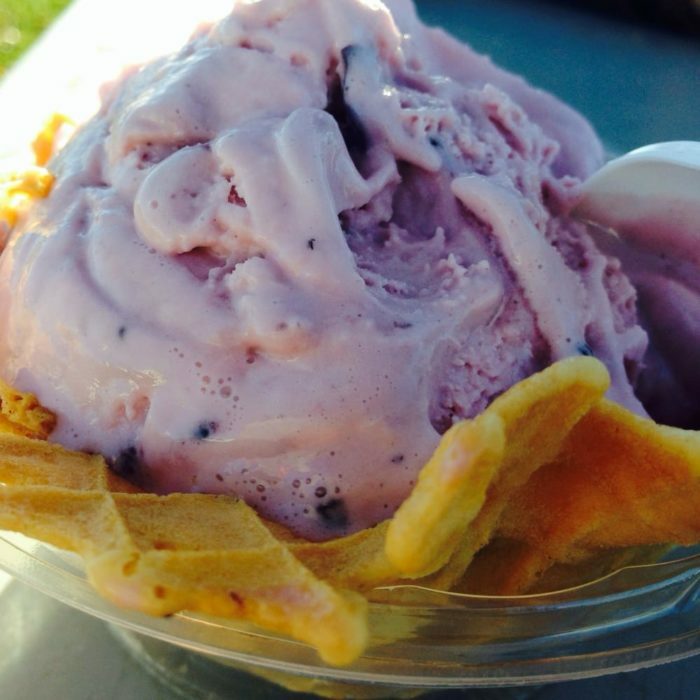 With more than a few (try a few dozen) hand-churned and hand-scooped flavors to choose from, you'll be in cone heaven. Try the Cowboy Crunch (butter cream ice cream with chocolate and caramel swirls, plus a healthy dose of Heath bars), or the Mixed Berry Cheesecake! The mooing cows nearby will clue you in that the proof is in the fresh pudding -- er, ice cream, that is. 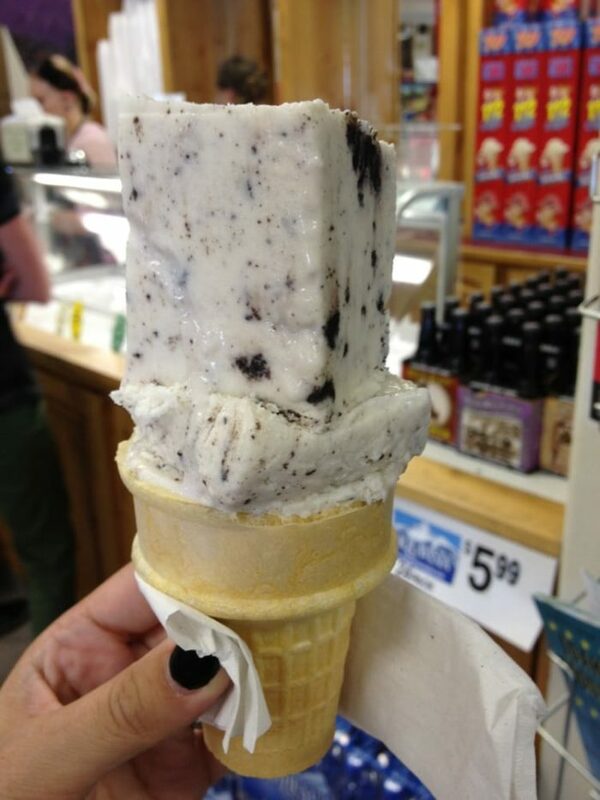 And if one cone isn't enough, just take home a whole half gallon! 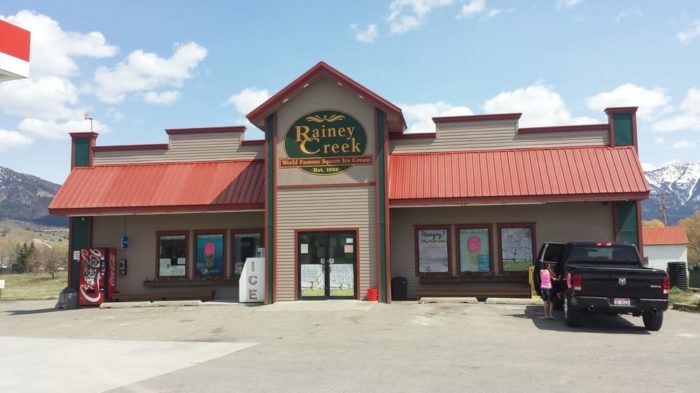 Be sure to try some of their other dairy products while you're there. Boasting 24 flavors and a business model that goes straight back into the community, there's a lot to love about this little hidden gem in Moscow! Plus, when the waffle cones are made right in front of you, and dipped in chocolate and sprinkles upon request (or crunched into a delicious Waffle Cone Sundae, pictured above), it's hard to not scream for ice cream every day. 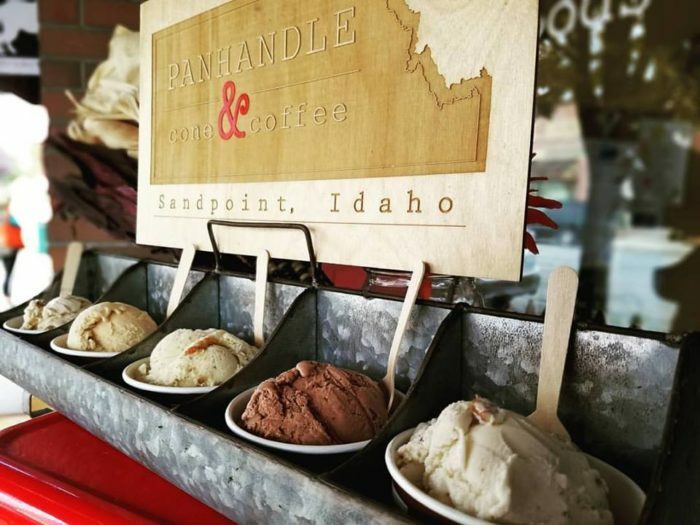 Thousands of folks flock to the "middle of nowhere" every year to grab a cone of Idaho's most famous ice cream: world-famous square-shaped scoops from Rainey's. This small town (Pop. 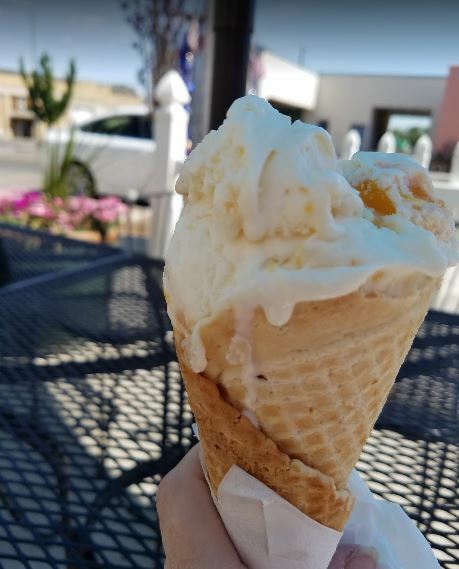 200 or so) country store is practically an institution with how positively loved these geometric dairy treats are, plopped down into sweet and tasty cones. 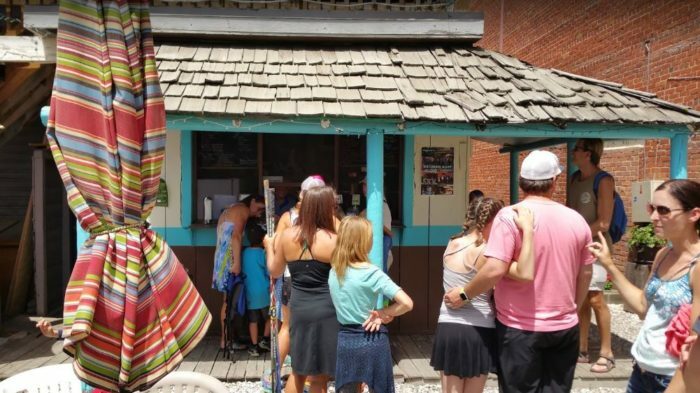 Dozens of flavors of local Farr's ice cream will knock your socks off (the rainbow Play-Doh is always a hit, but Chocolate Pretzel, Banana Split, and huckleberry are just the start! ), with classic flavors to appeal to your inner nostalgia. 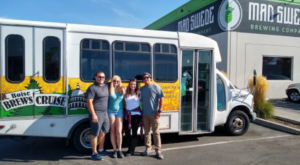 Make it your new family tradition! 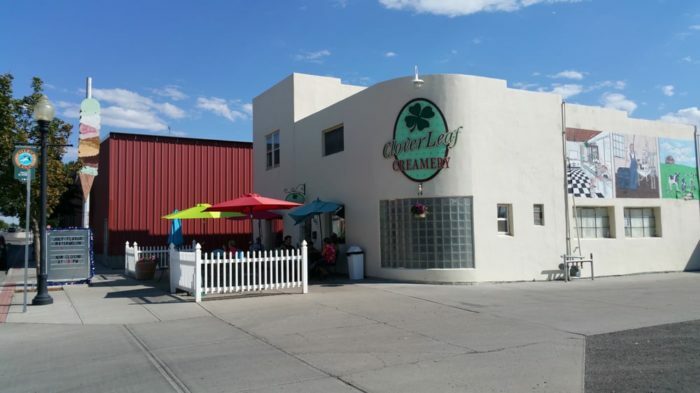 While parlors that make their own ice cream these days are rare, Idaho is fortunate to have quite a few. 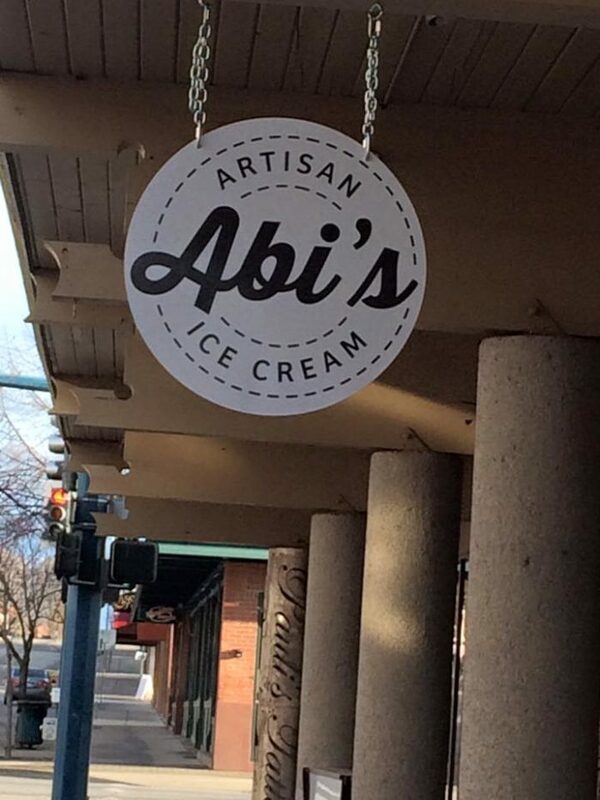 But gems like Abi's Artisan ice cream get a class of their own. 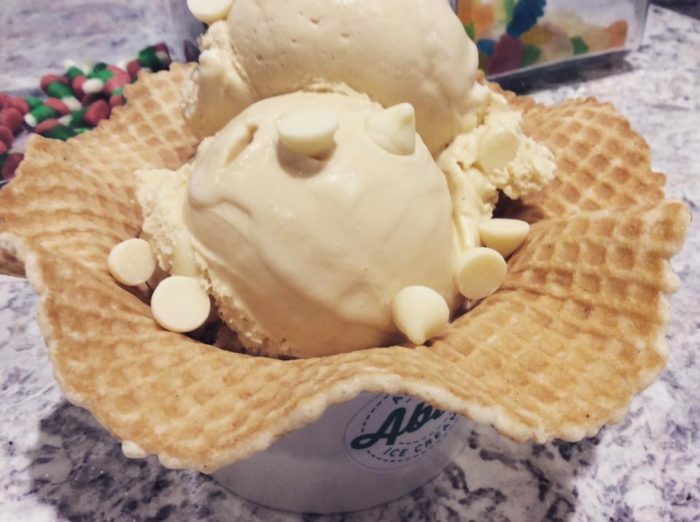 Ice cream is made by hand daily in-house, and ingredients are lovingly baked by Abi herself as well. Oatmeal cookies, housemade lemon curd... it's so fabulously fresh, you can taste the difference! Dozens of changing flavors are constantly being introduced, so you're guaranteed to find a new creative flavor to fall in love with. Maybe Mango Cilantro Sorbet? Malted Vanilla Toffee Chocolate Chip? Honey Lavender? Picante Chocolate? 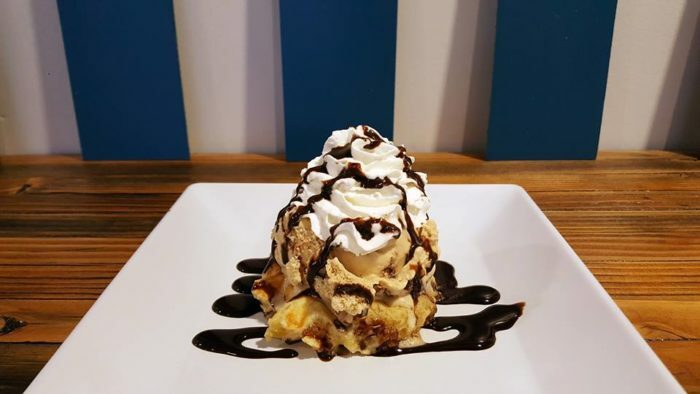 Of course, if a scoop or two isn't what you're in the mood for, Abi also crafts ice cream sandwiches by hand and mixes up ice cream whipped drinks... with dairy-free and vegan options, of course. Wow!! The flavors of summer have never been sweeter. 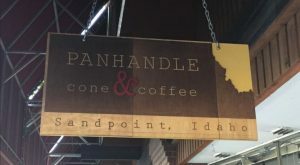 Idaho is a big state, though! 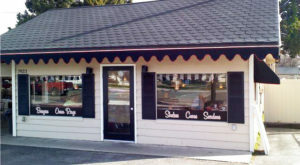 Do you have a favorite ice cream shop that we need to try? Let us know!